The LumberJack Films project is finally complete! 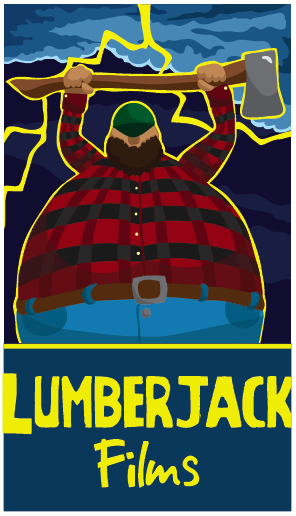 A Giant digitally illustrated lumberjack represent this company’s drive, funky and comical film making. Check out the Lumberjacks at their very own YouTube channel where new short films are updated weekly.